Originally printed at New Jersey News; click here for link. At Neve Shalom in Metuchen now many can. 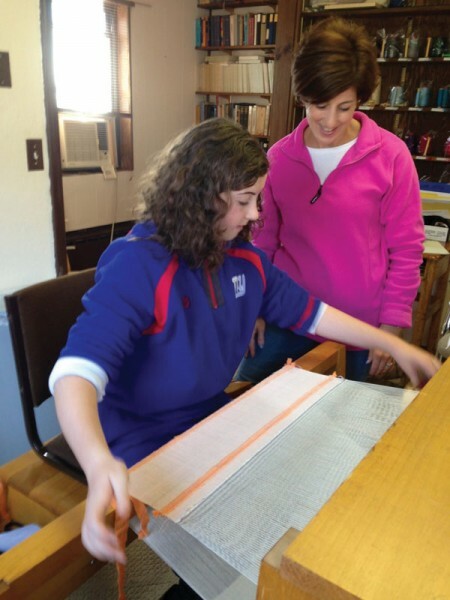 The Conservative synagogue now has a dedicated “loom room,” where, under the guidance of trained volunteers, congregants, including religious school students, have woven such items as tallitot, tallit and tefillinbags, and matza and hallah covers.